Miracel® and Dacobas® from Knurr. Recognized worldwide as the best. Protect your investment in electronics with Knurr's industry-leading Miracel® Racks, including network distribution racks, network equipment racks, and server racks. They are unsurpassed for their combination of lightness and stability. A full 82% of the footprint is available for components and cabling routing, and superior cooling is enhanced via 83%perforation on the doors. Or treat your electronics to the Dacobas line of enclosures with similar industry leading characteristics. There are 3 primary types of mounting systems: Knurr's Premium Patented T-Slot Mounting Rails, Cage Nut Mounting Rails, and EIA-Standard Mounting Rails. 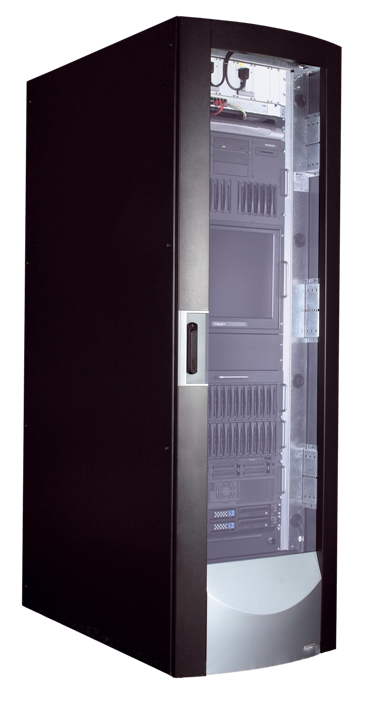 We also offer racks with no rails and frame-only configurations. Minimum quantity 25 on new customized designs. Easy mounting, including non-standard components. Variable and in integratred 19″ or 25mm increments. Orderly and space-saving cable management. Adjustable per installation site, cable management can be created from an extensive range of accessory components. Ideal ventilation customized to adapt to the specific built-in equipment, via a wide array of accessory components. We offer a full range of Miracel and Dacobas models: See models. Contact us for a quote on your next investment in mission-critical network electronics enclosures. Let Extron show you how its data center rack integration solutions can help you deploy faster, more flexibly, and more economically than you ever thought possible. For over 25 years, Extron has provided excellence in outsourced operations for its clients. We’re pioneers in Last Mile Manufacturing work, which includes integration, configuration, returns-management and reverse logistics, retail fulfillment, and demo-unit / field asset management solutions. 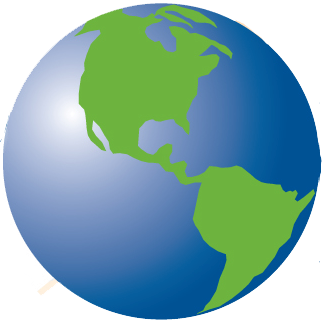 We also serve as an operations beachhead for overseas companies wising to configure products closer to their U.S. based customers. © 2015-2018 Extron Inc. All rights reserved. 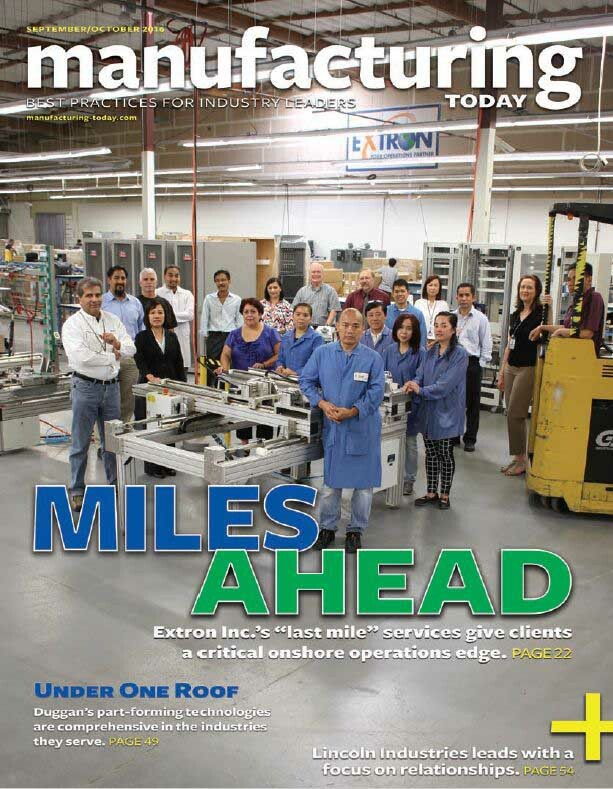 Last Mile Manufacturing® is a federally-registered trademark of Extron Inc.